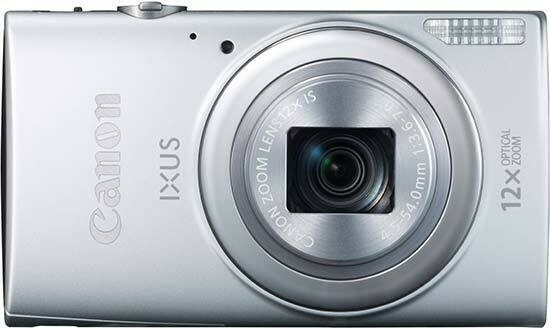 Reviews of the Canon IXUS 265 HS from around the web. The Canon IXUS 265 HS is a stylish, pocket-sized compact camera, equipped with a 12x optical zoom lens, and is available in a range of colours. Images can be transferred via WiFi or Near Field Communications to a smartphone for ease of sharing.